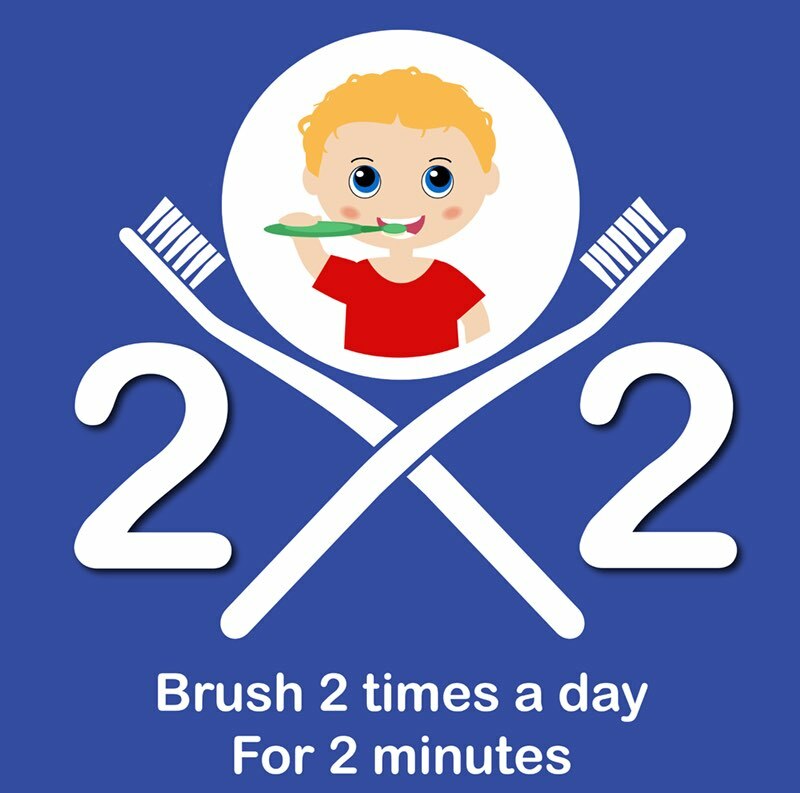 Dr Victoria Kushnir, Johnsburg dentist, recommends that you help your children to brush their teeth twice a day for two minutes each time. She suggests that you make brushing an event! Play this 2 minute video on your phone and let your child brush with Mickey Mouse! When the song is over, they know that they have finished brushing. Prime Dental Associates provides routine dental exams, cleanings and x-rays for kids in their Johnsburg dental office. If you have dental insurance, these types of services may be free for you! If you don't have dental insurance, we have great coupons for our patients. These preventive services are just $59 for kids under 13 years of age. Call the office at (815) 385-4140 to schedule a dental appointment for your child. We see adults too!